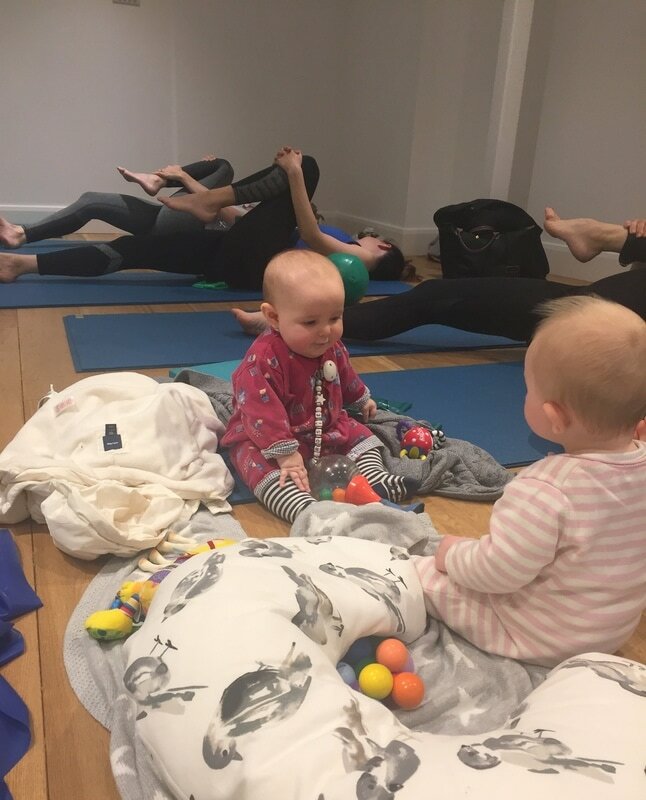 Our Mum and Baby Pilates Classes have been running since April 2016 and have been extremely popular which is why we now have 4 every week for you to chose from! 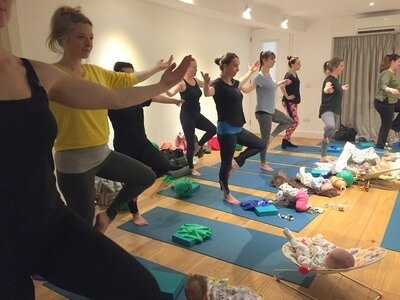 The class is designed with you in mind and is a lovely way to meet other like minded mums. Each class is kept small to ensure you get personal attention and that your technique is correct. We will carefully work to develop your core, regain your strength, improve posture and muscle tone and quite simply get your body back or even improve it! You can bring your baby so you don't have to worry about childcare or about trying to fit 'you' time into your baby's busy and demanding schedule. Sophie wanted to create a warm and friendly space to enable mums to work on themselves whilst offering an alternative to a baby focused class. It is a very relaxed environment so if you need to tend to your baby in any way during the class this is absolutely fine. 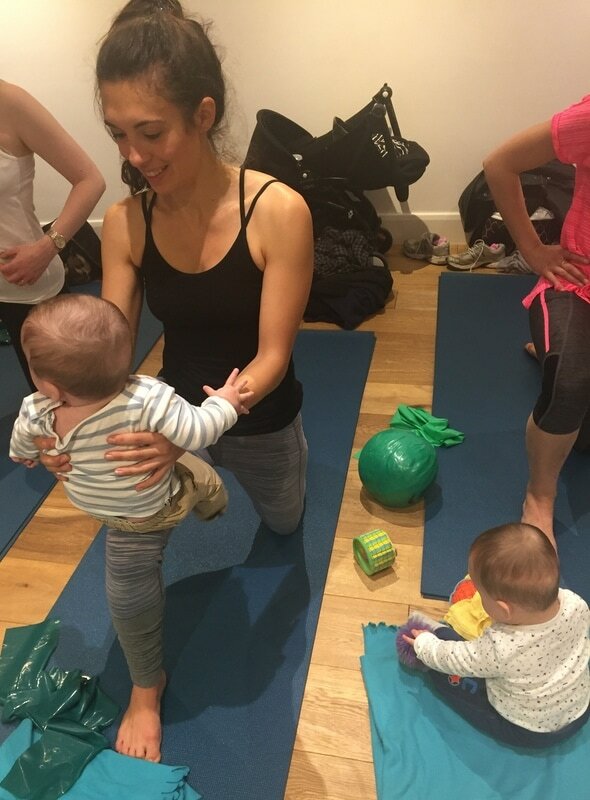 Babies are welcome from 6 weeks* until they are crawling, however if you have a new crawler who would be happy to stay still with some toys then just let us know. Babies are optional and not required for the classes, but if you do bring them please bring a car seat, blanket or a bouncer. We provide 2 bouncers and 2 bumbos to share. 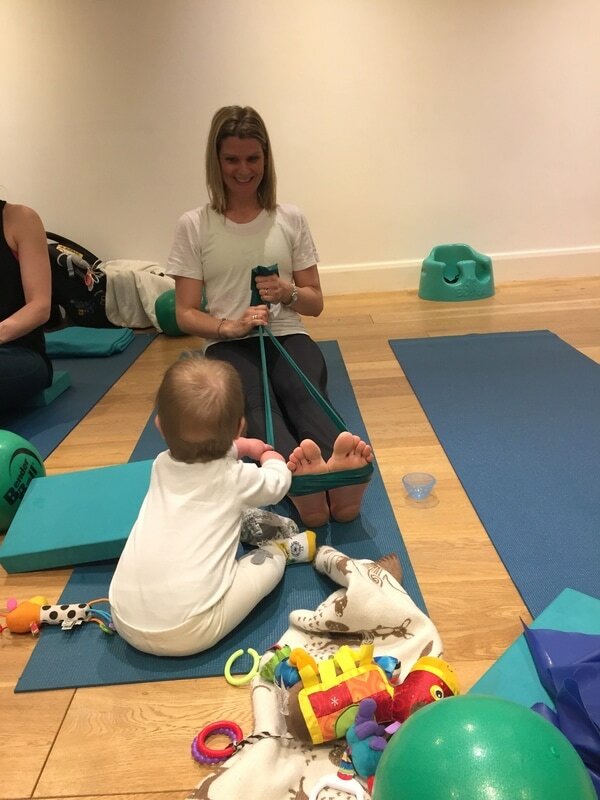 *Please note that the recommendation for commencing general exercise post cesarean section is to wait 10-12 weeks, however if you feel ready before and your GP has approved you for exercise sooner then you are welcome to join and Postnatal Pilates is the ideal rehabilitation. If you have any questions please feel free to contact Sophie and when you would like to book please get in touch so we can send you more details and the forms prior to starting. Endorphins released make you feel happy!